Vigilius, opponent and successor of Pope St. Silverius, had a stormy pontificate in Rome and Con- stantinople in the mid-6th century, during which time the Monophysite heresy (which held that Christ had only one nature, the Divine) was doing violence to the orthodox Faith. 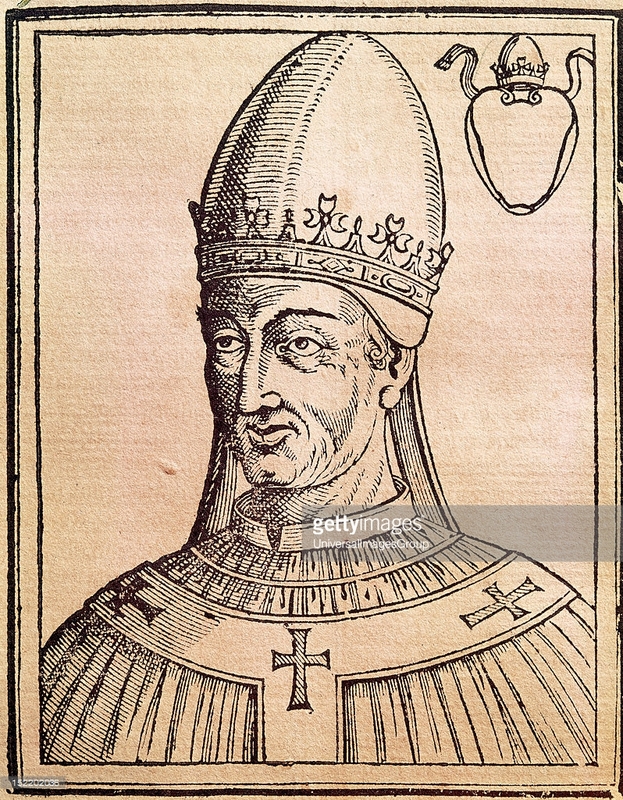 Vigilius came into of office as a virtual puppet of the Roman Empress, Theodora, but, for all his weakness, he is a special sort of proof of the Divine protection of both Church and papacy. For despite deals he made before becoming Pope, he would not bend to Monophysitism once elected, and he suffered greatly as a result. The study below brings together the pertinent data to unfold a tale which historians have missed for centuries, and which makes an important contribution to ecclesiological apologetics.